Sydney, AUSTRALIA (April 12, 2019) – Vans BMX Pro Cup, the world’s leading platform for elite BMX park terrain competition, kicked off the first rounds of competition today at Five Dock Skatepark to showcase 35 eager and enthusiastic BMX riders from around the world battle it out for the chance to compete in the main event. 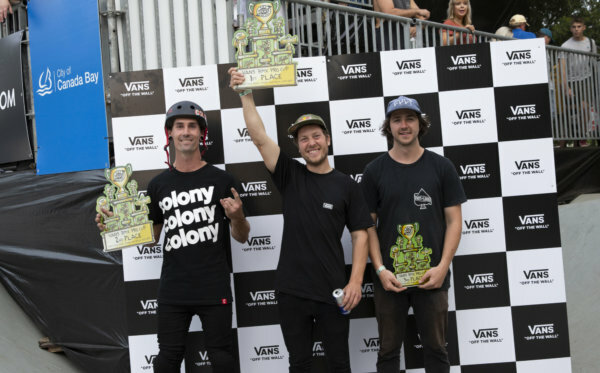 With exciting energy pumping from the crowds and pressure mounting from the field, Brisbane’s Josh Dove prevailed as the striking outlier in the pre-lims and finals, outshining the field by landing stylish executions of classic tricks and flowing through the Five Dock course with pristine lines. 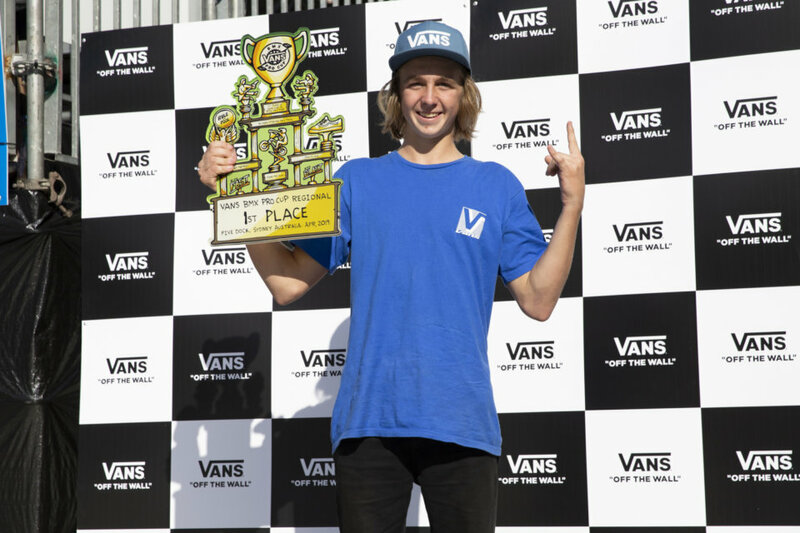 Awarded by the judges for style, creativity, trick variation, and overall impression, Dove, the youngest rider in the field today at 16-years-old, emerged as the winner of the men’s regional qualifier. Dove is joined by Matty Ballis in second and Hunter Cowen-Murphy placing third. All three winners, hailing proudly from Australia, secured their invites to the World Championships in Huntington Beach, California later this year. 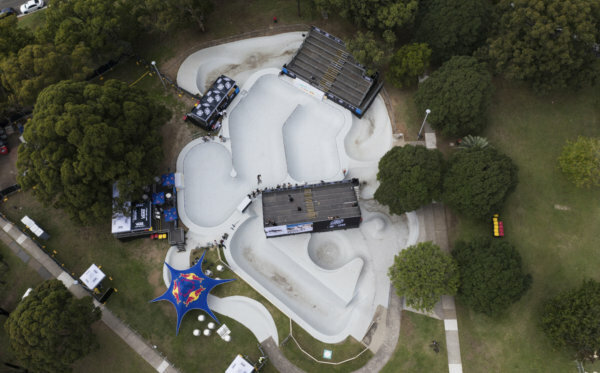 Converging at the beloved Five Dock Skatepark in the heart of Sydney’s Harbour, the first stop of the Vans BMX Pro Cup Tour presents a talented mix of regional BMX talent along with internationally-renowned athletes from USA, Europe, and Australia. Visit www.vansbmxprocup.com for the most up-to-date information on the tour, results, images and more.